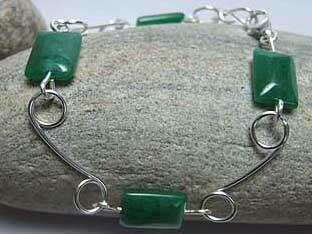 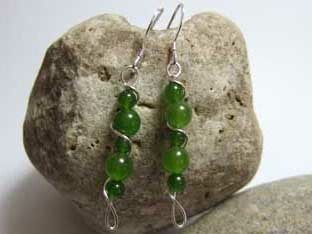 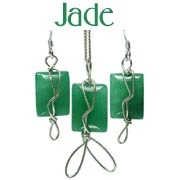 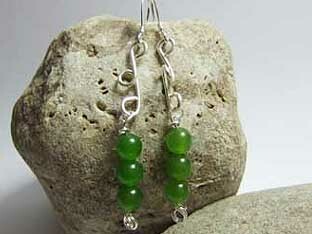 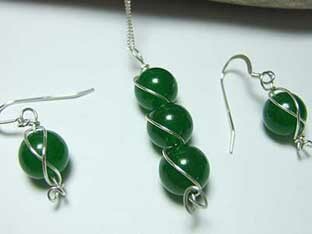 Review - "I was looking for a piece of jade jewellery for a gift and found Silver Wire Designs via Google. 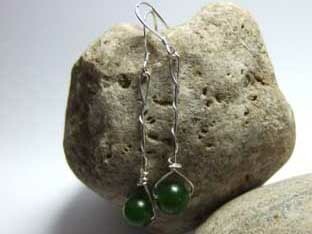 They had by far the biggest selection, all reasonably priced. 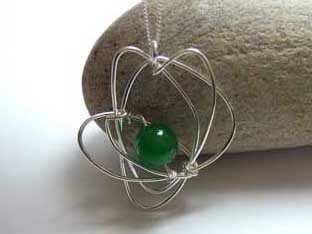 The pendant I chose arrived within two days. 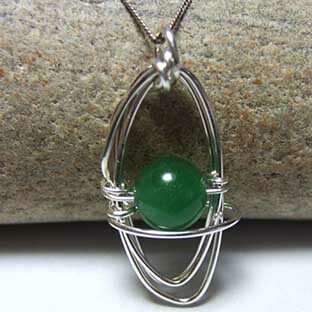 It was as good as it looked in the illustration, of high quality and, contrary to another review, was in a really nice presentation box. 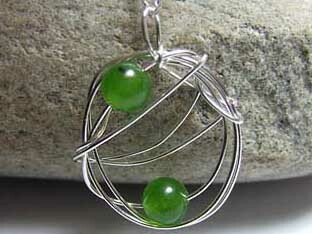 The service was very efficient and arrived within perfect time. 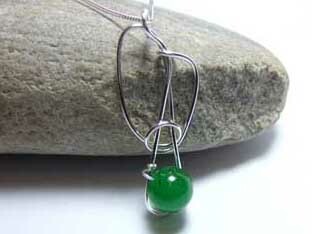 It made a wonderful gift as it was something a little bit different. 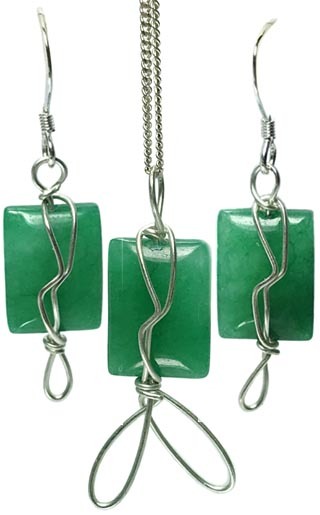 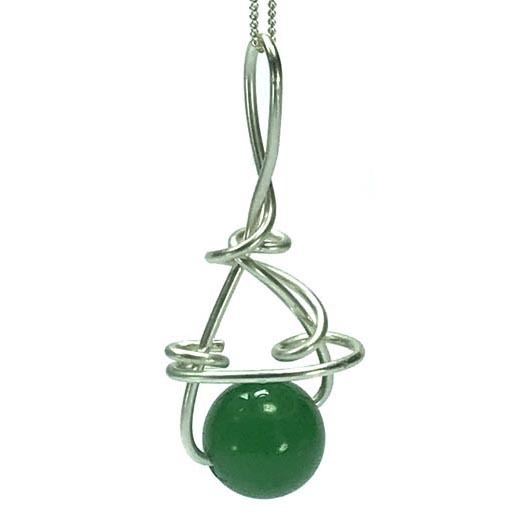 The quality was great and overall was really happy with the purchase"
Review - "I ordered a jade pendant and earrings, they are beautiful even nicer real than in the picture, they were despatched next day as promised, I would highly recommend this jewellery"